Put a smile on your skin. There is nothing more beautiful than healthy skin. It radiates and feels good on you. And skin loves nothing more than natural ingredients. Once you understand it, skin care is simple: keep it balanced and your skin does the work for you. Through years of training, observation, study, and practice, Jane is an expert at restoring that balance. Your treatment begins with traditional Chinese medicine techniques, such as skin mapping, to gain an understanding of your skincare regimen and to determine simple lifestyle changes that will improve your skin. Your face is a reflection of your digestive system – a window into the way your body is functioning. From there, we can determine what treatments are best for you. Because each person’s skin is different, your treatment and follow-up regimen is customized to you. But rest assured that every treatment utilizes only the purest all-natural skin care and will leave your skin radiant and your spirit revived. Once you have completed the consultation and treatment, Jane will develop a routine and protocol tailored to your needs. Come make your skin happy. Schedule a janegee consultation or treatment today. Wondering what products you should use? Can't figure out what's going on with your skin? Interested in switching to a natural skincare routine? If you answered yes to any of these, a consultation might be just the thing for you. The Discovery includes an in-depth history of your skin, janegee face mapping, your Chinese biorhythm, a customized treatment plan, and an at-home protocol. Be empowered and simplify your routine with janegee. Please bring all your current products with you to your session. 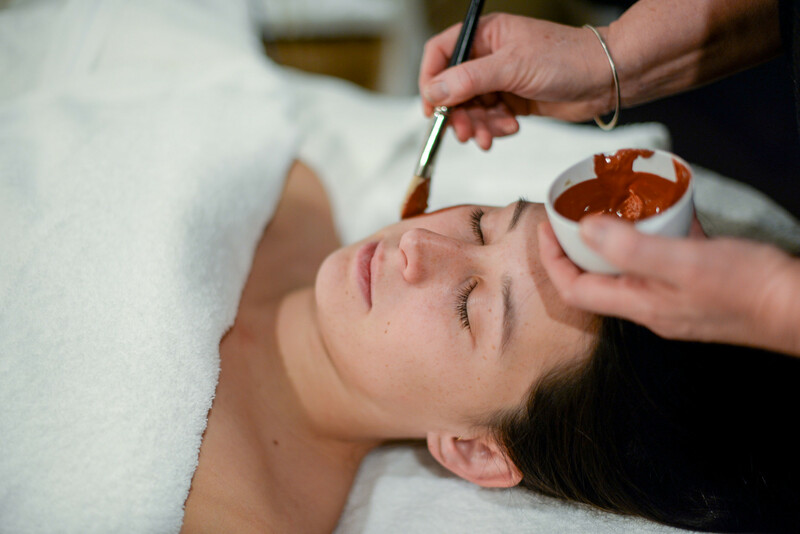 Your first session is a comprehensive, holistic consultation and The Classic facial. We use the Chinese elemental biorhythm chart and the technique of face mapping to analyze your skin. Your consultation will also include dietary discussions and recommendations. Your gut and skin are intrinsically linked, so food and diet are linked to skin concerns. Choose The Mini, The Express or the more comprehensive Classic. Our facials are tailored to each individual and his or her unique skin care needs. A facial includes an antioxidant cleanse, a combination of seaweed and clay to help heat and detox the skin, carefully blended medicinal grade essential and carrier oils, lymphatic drainage, colored light therapy, and acupressure.